County of Northern Lights is a municipal district in northwest Alberta, Canada with a population of 3,656 people. The County is home to a dense boreal forest, majestic rivers, abundant wildlife, and secluded lakes, where visitors can get up close and personal with nature. With a budget of $27 million, the County was using Excel spreadsheets for their budget preparation process, believing they were too small to justify a budgeting system. However, the data entry required to prepare the budget every year is extremely labor intensive, and there was no workflow and review other than manually checking. This cumbersome process made it difficult to verify the accuracy of the budget and for transferring work during staff changes. The County chose Questica Budget’s Operating and Salaries modules to integrate with their Serenic Navigator (previously Bellamy) financial system. 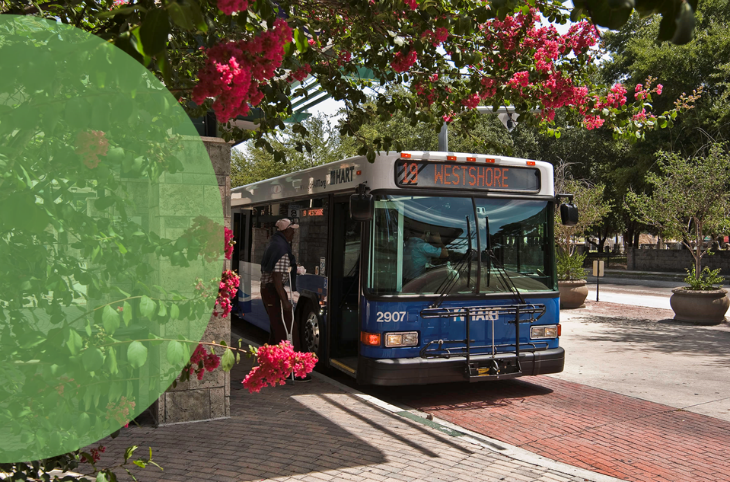 With Budget’s user-friendly, collaborative system, the County will save time no longer having to manually enter data, and will benefit from improved accuracy and efficiency. 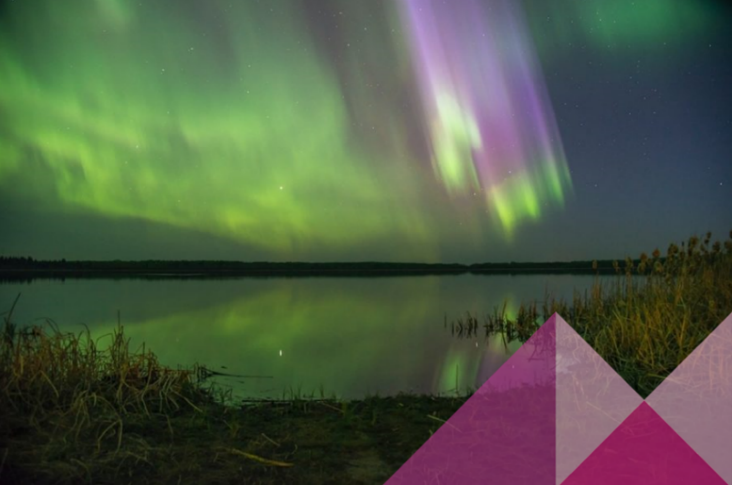 With Questica Budget, the County of Northern Lights can now prepare timely and accurate financial reports for their stakeholders and citizens. The County may be small, but they are definitely mightier by choosing Questica Budget to manage their budgeting and forecasting needs.